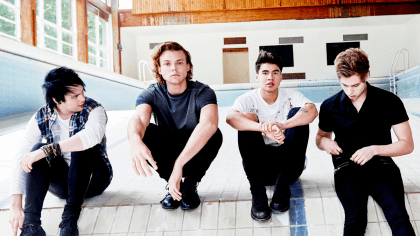 5 Seconds of Summer add third London show to Rock Out With Your Socks Out tour! 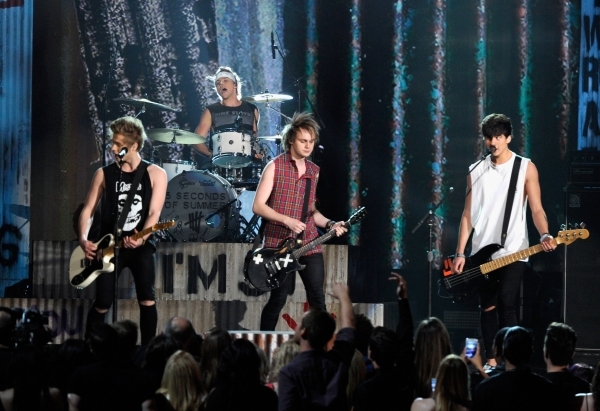 Next year’s 5SOS Rock Out With Your Socks Out tour just got even bigger! The boys have announced that, after selling out two nights at Wembley Arena, they’re adding a third London date to the 2015 world tour! Luke, Michael, Calum and Ashton will play their final night at the venue on Sunday June 14 and tickets go on sale Friday (September 12) at 9am! The group are also heading to Glasgow, Newcastle, Leeds, Birmingham, Belfast, Cardiff, Manchester and Liverpool on their first ever arena tour of the UK! But the boys are no strangers to big crowds – they’ve previously supported One Direction and earlier this month headlined iTunes Festival at London’s Roundhouse! 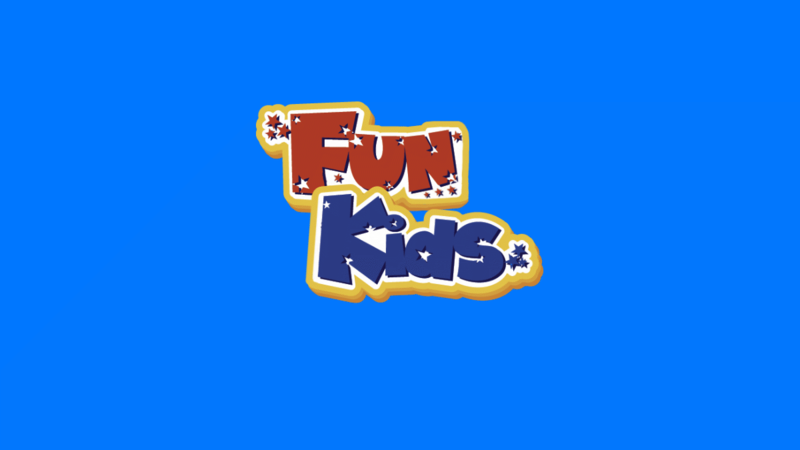 We can’t stop playing the ‘Amnesia’ on Fun Kids – the latest single from the Aussie bunch’s debut album. There’s only one place we can think of where it’ll sound even better than it does on the radio – at Wembley!